Why should you own a pH pen? I don’t care what others might say, you should always check the pH of anything you add to your plants. 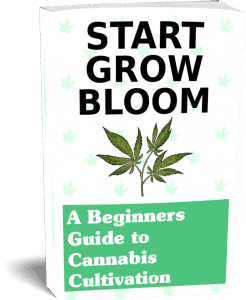 Having the correct pH will eliminate 90% of the problems you will face when growing cannabis. Every water source has a slightly different amount of minerals and other elements. Even if you use an RO (reverse osmosis) filter, you can’t predict the pH of the water. If you have a smaller garden, I recommend having a large jug of water around that you will use for feeding and watering. If you balance the pH in this jug you won’t need to check this water again until nutrients are added. Included in this order are packets of buffer powder. These powders are used to calibrate your meter. 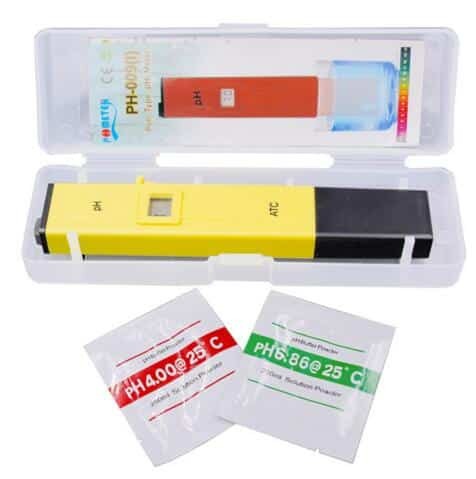 This type of pH pen is fairly inexpensive, and they have the tendency to lose accuracy over time. When you first get your pen you should calibrate it with the buffer solution. By adding a package of the buffer to 250ml of distilled water, you should have a liquid of the same pH marked on the buffer powder package. Measure this with your new pen, if it doesn’t match you will have to adjust the meter using the tiny hole in the back. 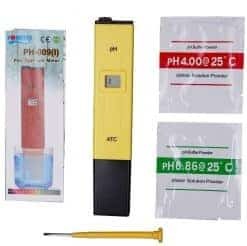 Using a small screwdriver (which is included), turn the screw inside until the screen matches the correct pH. As I said, these pens lose accuracy and you will need more buffer solution to re-calibrate them. There are many pH buffer solutions available online that you can use to calibrate your pen. If you want laser sighted accuracy (hydroponic growers) we suggest using these buffer solutions to calibrate your pen. For those growing in soil, pH can be a little more forgiving. Being off by 0.2 isn’t a big deal if you’re aiming for the middle. 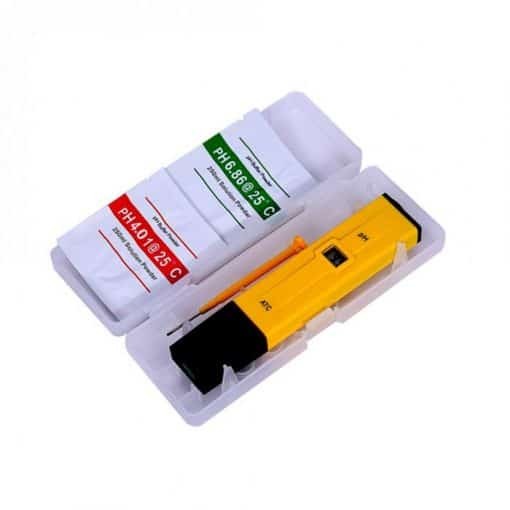 The optimum pH for soil is between 5.5 and 6.5, so if your meter reads 6 you’re usually safe. You will still need to calibrate the pen with different solutions to make sure it’s fairly inaccurate. Professional grade solutions are always the best for this. If you’re in a pinch though there are a few liquids that have a fairly constant pH you can test against. Coca-Cola at room temperature has a pH between 2.5 and 2.7. Also, you can sometimes find mineral water that has its pH marked right on the bottle. Fiji water has a pH of 7.7 at room temperature. 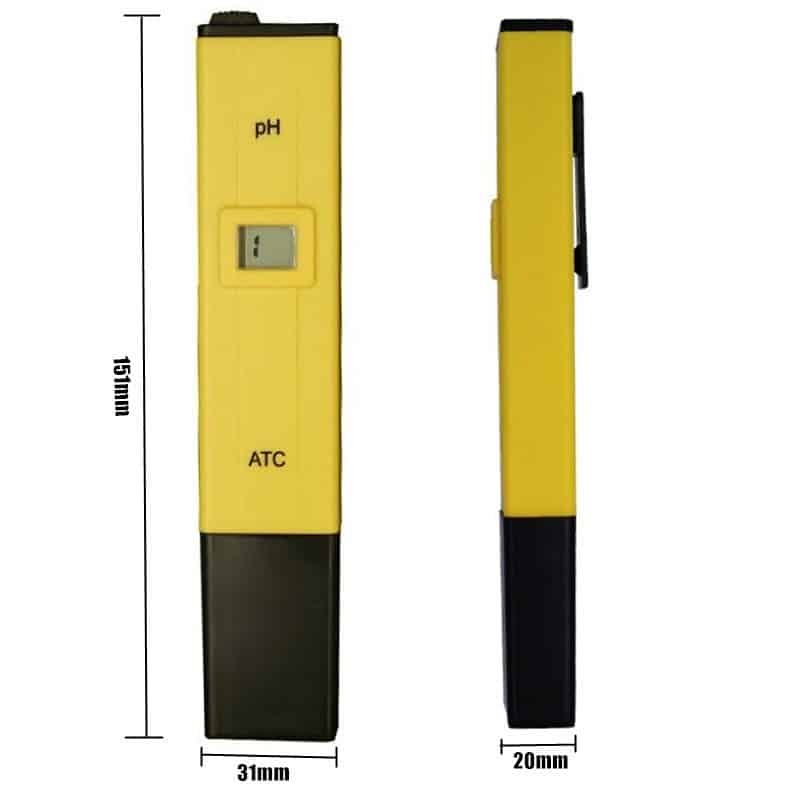 There are much more accurate pH pens out there, but they can be quite expensive and harder to maintain. I like to suggest these pens ones because they are easy and cheap to replace. If you’re growing with hydroponics, get a professional grade pen.